As we discussed in our previous blog post on X: Y extracts and percentage purity, there are three main reasons for using extractions from natural sources in health supplements. The original plant materials may contain a lot of other chemical compounds (known as phytochemicals) which may be toxic or unhealthy. An example is the experimental anti-cancer drug G202, shown to kill up to 50% of prostate cancer cells in mice over a 30 day period. 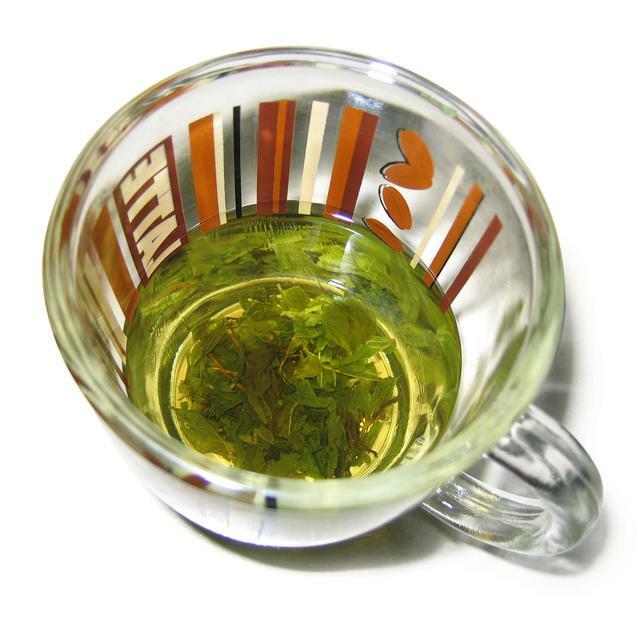 G202 is extracted from Thapsia garganica, a Mediterranean weed which is also known as the “death carrot” . The original source of the chemical may also be impractical for use: insulin, for example, was extracted from the pancreas of pigs and cows up until fairly recently . Mostly, though, the active chemical occurs in too low of a concentration to have an effect in its natural source and needs to be extracted into a stronger dose. Phytochemicals are a group of chemicals that occur in plants and have numerous protective effects including protection against disease and against potential threats (herbivores!). Over thousands of years of human history, we discovered the many effects that plants have on our bodies and minds, and we developed an intricate relationship with them. 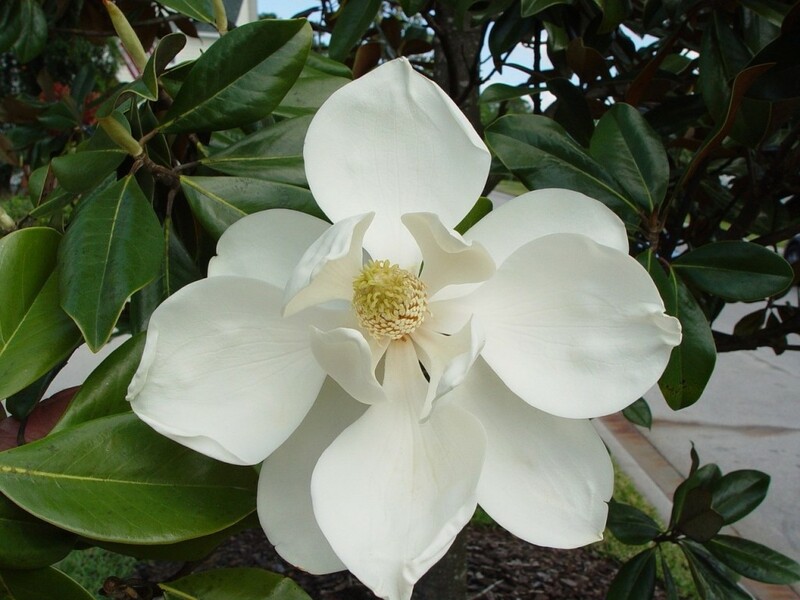 Today herbal supplements produce extracts from a number of natural sources. For example, Liftmode.com does extracts of green tea and Magnolia Bark. The psychological and physiological effects that many plants produce are a result of the interaction between phytochemicals contained in the plants and our human metabolism and nervous system. It is estimated that there are over active 4’000 phytochemicals, of which only around 150 have been properly studied . The most common method of ingesting an appropriate amount of phytochemicals is through a healthy and varied diet. However, some phytochemicals can’t be consumed from their natural sources (see our previous blog post on X: Y ratios and percentage purity) and need to be extracted, in which cases supplements can be beneficial. There are a number of techniques used in the extraction of plant materials and their use depends on the properties of the chemical being extracted. Here we’ll look at three of the most common techniques. In this technique, steam (hot water vapour) is used to heat raw plant material and this releases volatile chemicals (known as essential oils) which are then cooled and collected. Aromatic chemicals are stored in tiny ‘pockets’ in plant cells. Heating broken down plant material with steam makes the plant cells swell, and this allows the aromatic chemicals to be released from their ‘pockets’ . The steam is then cooled and condensed, and the result is a liquid containing water and essential oils that were released from the plant material. Since the essential oils usually have a different density than water, the result is usually two or more layers, which makes it very easy to remove water and retain an effectively extracted chemical mixture . This is more complicated than the simple steam distillation technique and is used in industry and research labs. 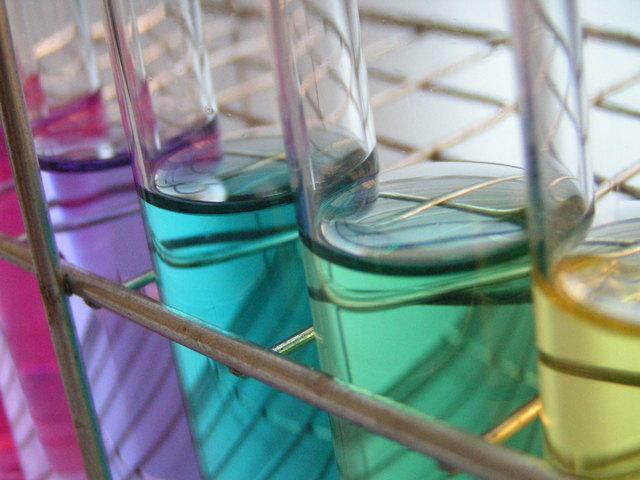 It refers to the transfer of substances from one solvent to another. The starting material (possibly obtained through steam distillation) is first fully dissolved in a solvent (a liquid that can dissolve the material). This produces a nice liquid with our starting materials (Solvent A). We then choose a second solvent, in which the desired phytochemical compound is more soluble than in the first solvent (Solvent B). It is important that the two solvents chosen are not soluble into one another so that the mixture produces two distinct layers . Solvent A and Solvent B are mixed together and then allowed some time to separate out. We can then remove Solvent A and are left with Solvent B, which contains a higher concentration of our single desired phytochemical compound . Don’t let the name put you off. This technique most commonly uses CO2 in a “supercritical state” at a high pressure as a solvent to extract the desired single phytochemical (or any desired compound). The ‘supercritical state’ of a gas refers to the temperature at which the gas will remain a gas, no matter how high the pressure is. Usually under large pressures gases will convert to liquid, but each gas has a supercritical temperature at which this will not happen. The result is a ‘supercritical solvent’ that behaves both as a gas and as a liquid. 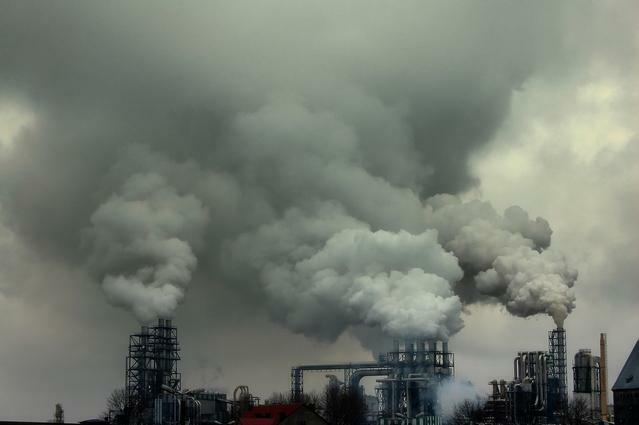 CO2 is the most commonly used gas because it has good solvent properties and has a very low supercritical temperature (around 31 degrees Celsius) . The technique involves pumping supercritical CO2 - at a high pressure - through the starting material (either raw or already distilled / partially extracted). Once the pressure is reduced, the CO2 reverts back to its original gas state and leaves behind a pure extract that is free of residual solvent . This technique is the most challenging to perform and requires expensive laboratory equipment but produces the highest quality extraction. The CO2 dissipates as a gas while the dissolved material is contained in a separator and is free from any residual solvent (CO2). Extraction efficiency refers to the amount of desired pure chemical compound that you obtain compared to the theoretical maximum amount available. There is a whole science around optimizing extraction efficiency which we don’t need to go into here. Basically, it depends on a large number of environmental factors, most importantly the solvents chosen for the extraction. This concept may be confused with the concept of extract standardization, which is something we will explore in our next blog post. Standardization refers to making sure that all herbal extracts are of the same purity and quality. The lack of standardization, not efficiency is what many pharmaceutical companies, physicians and consumers use as an argument against natural and herbal medicines and for the use of chemical drugs. 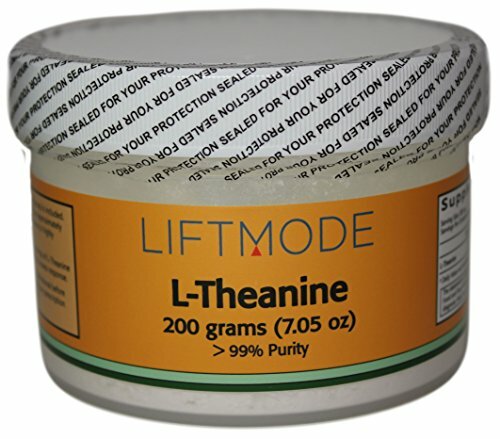 One example of an efficiently produced and high quality herbal supplement is Liftmode.com’s L-Theanine, an amino acid found in tea with studied abilities to reduce stress and improve cognition.